A properly inflated ball from the game in which Tom Brady used underinflated footballs is up for auction. Bidding starts at $25,000 in the auction running through July 17. An NFL-commissioned report found that during a halftime examination, 11 of the 12 balls used by the New England Patriots offense were under the league-mandated minimum of 12.5 pounds per square inch. The balls were re-inflated for the second half against the Indianapolis Colts. The ball being auctioned was used on a third-quarter touchdown run by LeGarrette Blount in New England's 45-7 win over Indianapolis in the AFC championship game. He dropped it and teammate Brandon LaFell picked it up and handed it to a fan, according to Lelands, which is running the auction. 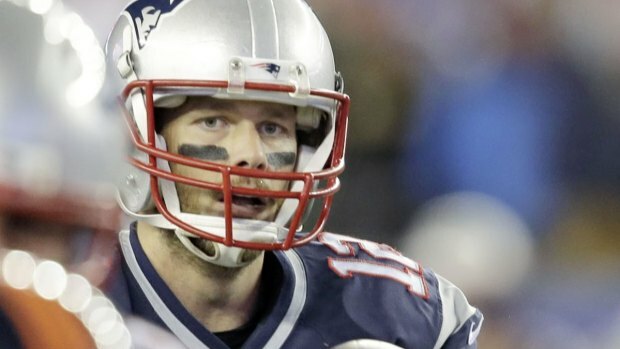 The NFL suspended Super Bowl MVP Tom Brady on Monday for the first four games of the season for his role in a scheme to deflate footballs used in the AFC title game. The NFL fined the Patriots $1 million and took away two draft picks. 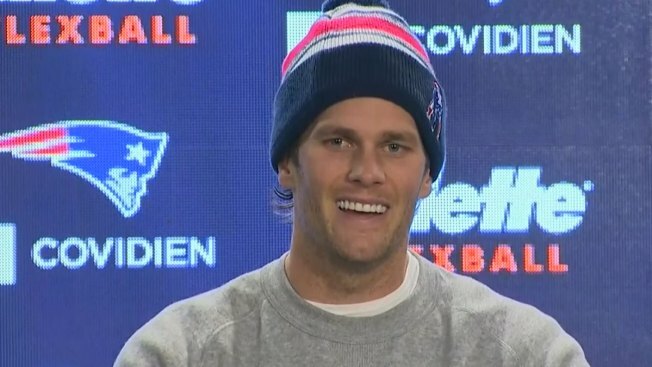 A hearing before Commissioner Roger Goodell on Brady's appeal of his four-game suspension is scheduled for Tuesday.